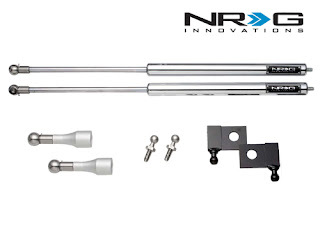 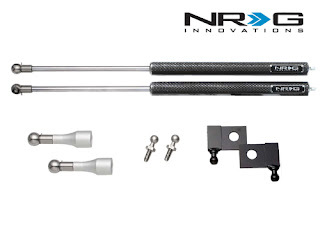 NRG® Hood Dampers are made for your stock hood. These units allow the hood to remain up and stable even under high wind conditions and were thoroughly tested for repeated use to avoid injuries while working on a vehicle caused by the hood falling. 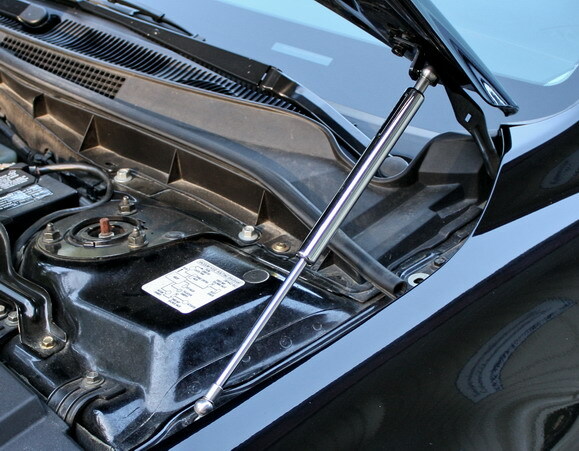 With the use of oil filled shocks and lightweight dampening for lightened hood applications, these dampers have Lift-Assist and Slow-Decline features that provide a safer work area and a way to exhibit modifications under the hood.